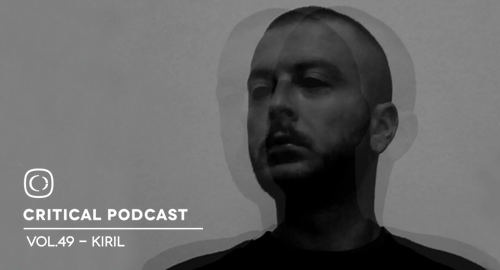 The Critical podcast returns with another solid mix from new blood, Kiril. With his new EP about to drop on the Critical Binary series this guy is certainly one to watch. No messin’ just straight up mixing!